Thank you Lord for revealing to us what our God Sized Dream is for this season in our life. Last week we made declarations that we would continue to trust that your promises would come true. Yet the moment we uttered those words the enemy has been whispering lies into our ears that you will not keep your word. Lies that we can not hear your voice and that our God Sized Dream is just our imagination gone wild. Lies that we are not good enough to even be a part of the dream. Lies that our hope should not be in you for it will only lead to disappointment. Lord the lies are swarming all around us, but we ask that you continue to whisper your truth in our ears. 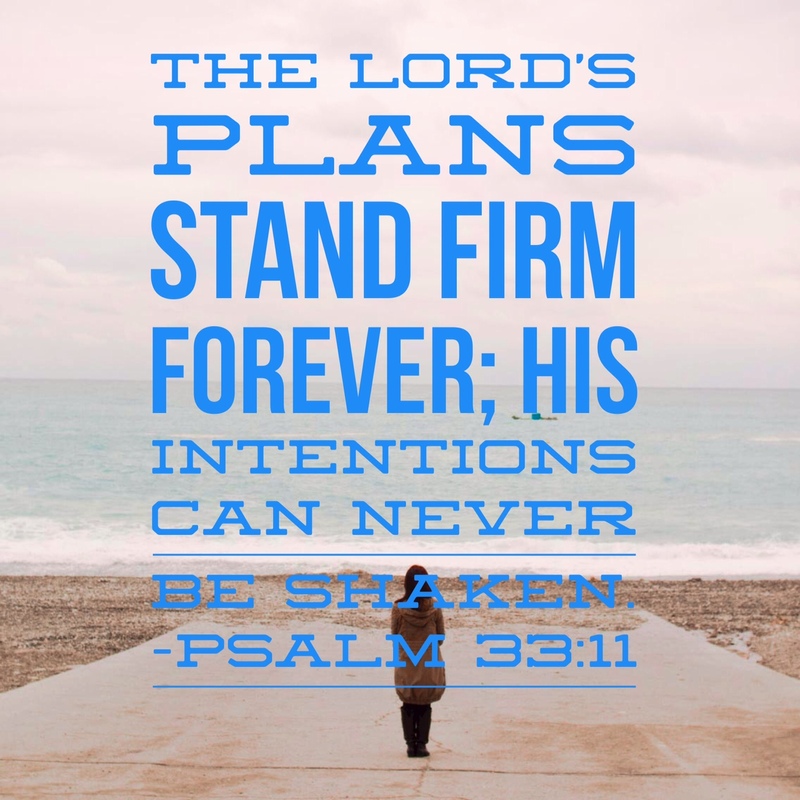 Continue to remind us of promises like Psalm 33:11 – YOUR PLANS STAND FIRM. YOUR INTENTIONS CAN NOT BE SHAKEN. Keep reminding us Lord your plans for us is for good (Jeremiah 29:11). Keep telling us that our mustard seed of faith is enough for us to take the next step and move mountains. Oh Heavenly Father, please send an enormous amount of peace over the God Sized Dreamers. We need encouragement to pursue those very dreams we know are only possible with you. Lord give us new ideas and pathways to fulfill that dream. 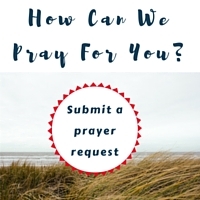 Lord raise up the resources for us to take another step. Lord for those who are just starting out – give them the courage to share their dream with a friend. The courage to utter the words of the dream you planted in their heart Lord. And for those who have lost sight of their dream, give them eyes to see it again. Remind them all how much you love them and believe in them. I so needed this good word this morning Delonna – thank you! Not just because I’m in a season of planning/dreaming in my new God-sized dream job, but also in something personal where I keep saying I’m surrendering it over to God, then take it back and try to manipulate circumstances or worry about what might or might not happen if my hand is not in it. In that case, it is good to remember that God’s intentions cannot be shaken because He withholds no good thing from His children – therefore if what I anticipate or hope will happen doesn’t, then I need to trust it is not part of His plan for my good. Girl you are not alone in the struggle to completely surrender. I often have to chant to myself – OPEN HANDS, OPEN HEART so I don’t block what God is trying to do in my life. I want to reflect God’s character which means I have to allow him to show me his way and trust his direction. Keep surrendering those fears Toni and trust in his sovereignty and his unfailing love for you. He wants to take you on an amazing adventure if you are willing to get out of the driver’s seat and return to the passenger side. He wants to take you places only the VIPS can go. You are a child of the Most High God. He is worthy of your trust girl. What a comforting word this morning. I am in a time where all God’s promises to me seem contradicted. 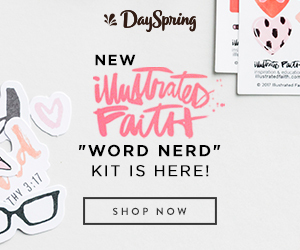 Some days the enemy has a real field day with me, taunting me for “my childish faith”. I am holding on to the promises of God (even though right now) it would almost be a relief to let them go. Don’t you just love that God sends us personalized love letters. When I was sitting down to write out the prayer God kept saying remind them of the truth of WHO I AM. Remind them those lies are not true and I see them. Continue to be BRAVE Martha and don’t let go of your promise. God will fulfill your promise. TRUST HIM he is working on your behalf. Read this as I am poking around the site. I’ve been subscribed for months and haven’t really looked around. Thank you for this – the lies sounds so real sometimes. They make so much more sense than faith sometimes.I pray in Jesus’ name that His promises will be my truth as well as the truth for my sisters and brothers who have God-Dreams living inside them.